It comes to pass that the CBD’s most-used symbolic gathering place, The Octagon, carrying a cluster of historic buildings, the city’s public art museum, our main performance theatre (Regent), a cinema multiplex under redevelopment, shop and office buildings, the Athenaeum building on the comeback through new stewardship, the impressive St Paul’s Cathedral, the stately Municipal Chambers and Town Hall complex, the seat of local government administration (Civic Centre), and a slightly down-at-heels landscaped wide open space at the junction of surveyor Charles Kettle’s two main arterial roads (Princes/George Streets and Stuart Street), also takes a bevy of drinking bars and night spots that make a strong contribution to central city nighttime violence, disorder, and lack of public safety. 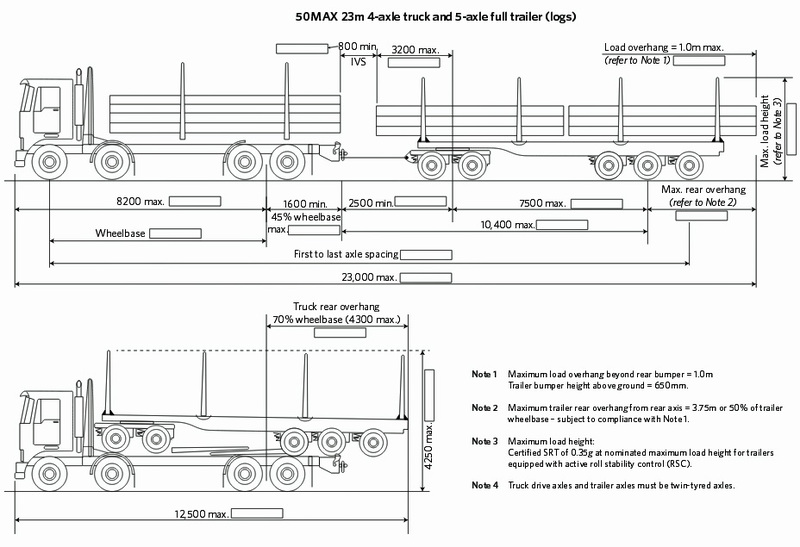 The Craft Bar homicide and the connected serious assault investigations started last weekend point up the Dunedin City Council’s lack of urban design and planning vigilance in Health and Safety matters. This tied to recent years of lobbying by the Octagon bar owners on licensing and trading hours and conditions, sometimes tied to hosting after-match wakes for Stadium sport and events (even although major events at the stadium are tapering, as predicted), unsupported youth, gang sqirmishes, under-resourced local police, and society’s access to cut-price alcohol and its liberal use (pre-loading and regular binging) alongside other substance abuse, means the Octagon is devolving into a hell-hole of collective making – not dissimilar to what happened at Cathedral Square in Christchurch before the quakes. What will the city council do to mitigate the situation, and how soon can we restore the space to 24/7 safety for all? Is this even possible with the cluster of ‘intemperance’ bars and no push for building owners to move to greater diversity in mixed ground floor tenanting on the lower Octagon? One way or another “Party Central” has to fold – changing the pattern of ground tiles will not suffice. 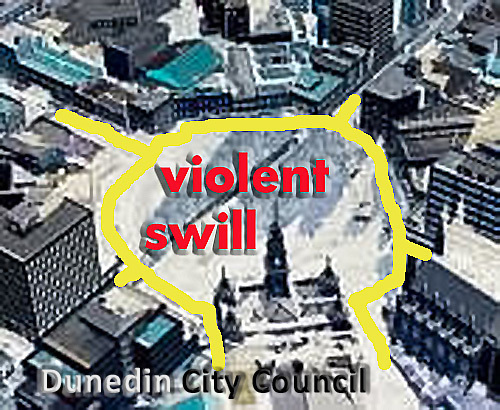 Dunedin Mayor Dave Cull speaks volumes when he says, at times, he does not feel comfortable near the Octagon. The man in charge of the Dunedin City Council’s property portfolio is leaving the role he has held for the last six years. Group manager of economic development and property Robert Clark is returning to the commercial sector. The council says the creation of a city marketing agency and proposed structural changes will affect property operations. It says that review provided an opportunity for Clark to return to the commercial property environment, and pursue other interests. The Dunedin City Council’s Group Manager Economic Development and Property Robert Clark is leaving the organisation after six years to return to the commercial sector. General Manager Infrastructure and Networks Tony Avery says Mr Clark’s last day at the DCC will be on Friday, although he will continue to do transitional consulting work in the coming months on some significant projects. 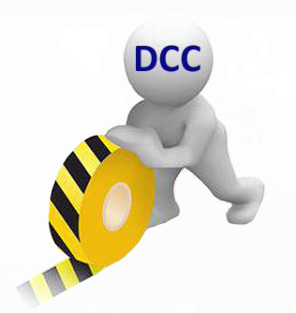 Mr Avery says the DCC is still in consultation with staff regarding the proposed marketing group and other organisational changes, and an announcement is expected from CEO Sue Bidrose by the end of the week. Contact General Manager Infrastructure and Networks on 477 4000. The existing positions of economic development and property group manager, held at present by Robert Clark, and customer services agency manager, held by Adrian Blair, would be disestablished under the proposed changes. The Otago Daily Times understands the council is proposing two management positions be disestablished and three new positions created under a new council structure. Two new groups with new group managers would be created and the council’s commercial property investment portfolio split off from operational property and moved into the finance team. A commercial property investment manager position would be created with responsibility for overseeing such investments across the whole council family, including by council-owned and controlled companies. ### 3news.co.nz Saturday 26 Apr 2014 7:00a.m. Almost a century ago, transport officials proposed electrifying Auckland’s nascent rail network. Tomorrow those plans become reality, with the public launch of the city’s first electric trains. All 5000 tickets for the inaugural rides, which start at 10am, were snapped up within 24 hours. Passengers will be taken from Britomart to Newmarket and back on the first of the 57 new trains to go into service. Auckland Transport media manager Mark Hannan says the upgrade has been a long time coming. The current diesel-powered trains were purchased from Perth at scrap metal prices after the West Australian city electrified its network in the early 1990s. 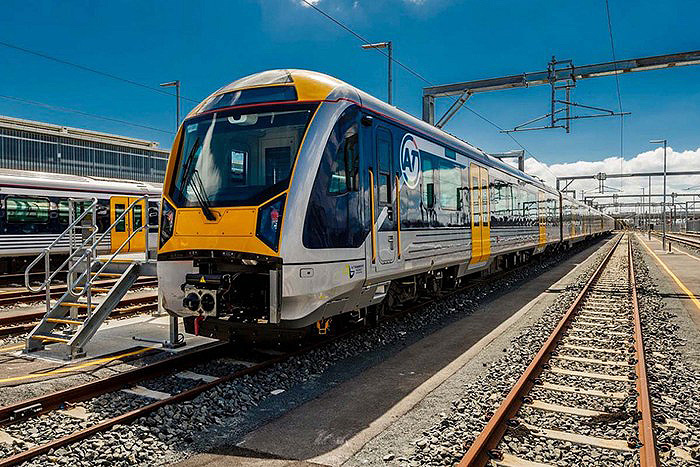 The first of the electric trains will be taking fare-paying passengers on the Onehunga line from Monday, and by the middle of next year all of the old locomotives will be history. 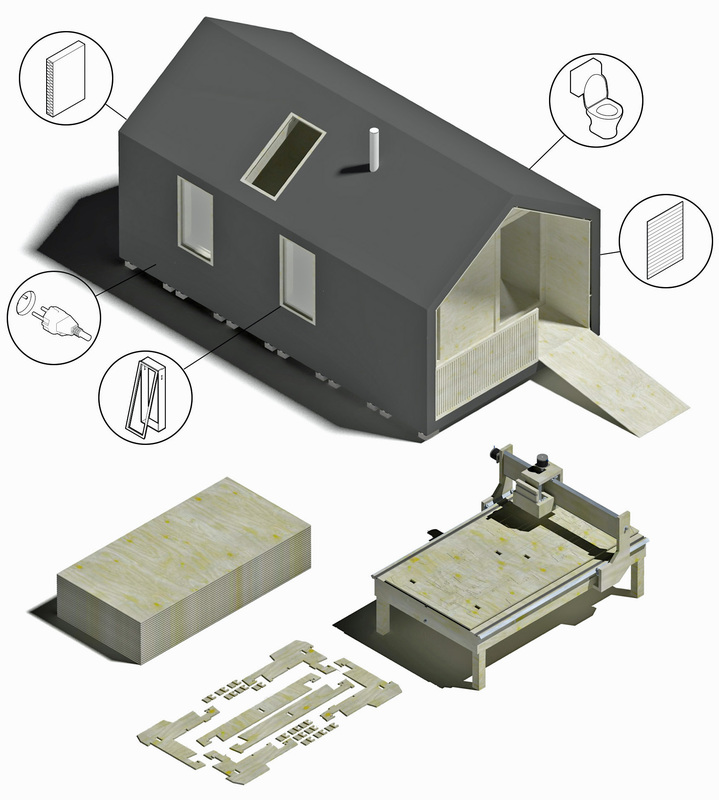 WikiHouse is an Open Source construction system that makes it possible for anyone to design, download, adapt, share and ‘print’ CNC-milled* high-performance, low-cost houses that they can assemble by hand with minimal formal skill or training, anywhere. WikiHouse is a non-profit project, developing hardware and software which is open and shared in the commons, owned by everyone. The purpose of the WikiHouse construction set is that the end structure is ready to be made weathertight using cladding, insulation, damp-proof membranes and windows. WikiHouse is still an experiment in its early stages. *CNC means Computer Numerical Control. A computer converts the design produced by Computer Aided Design software (CAD), into numbers. The numbers can be considered to be the coordinates of a graph and they control the movement of the cutter. In this way the computer controls the cutting and shaping of the material. 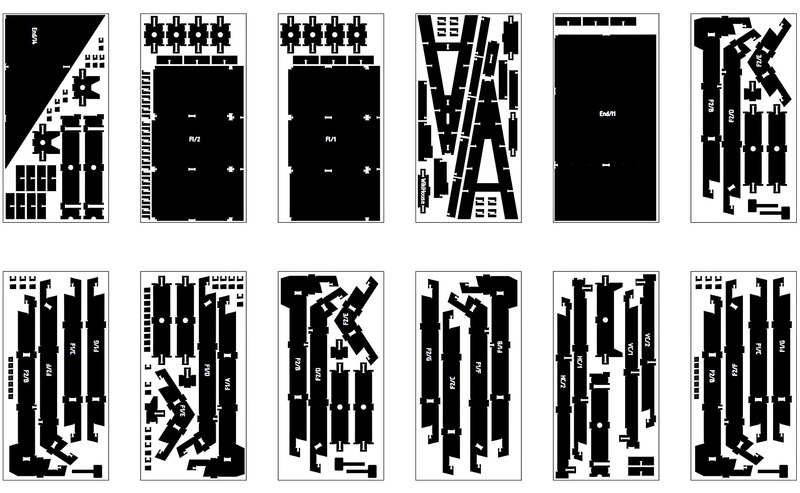 Visit the Open library and read the Design guide. 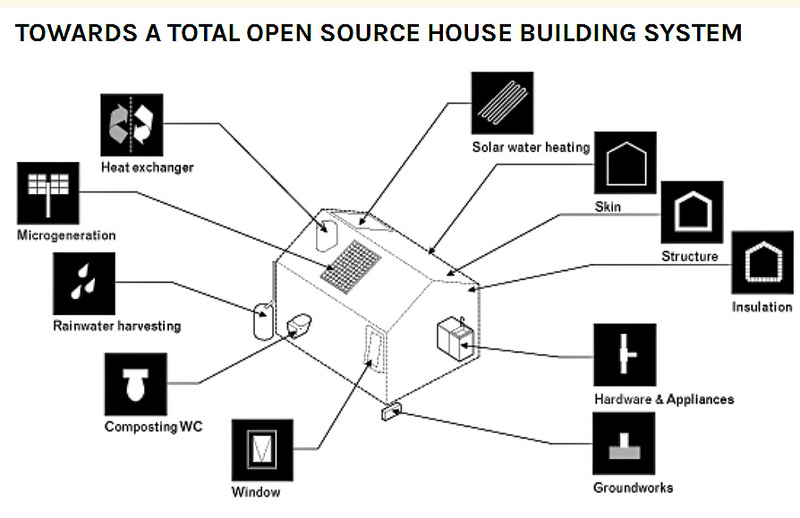 All the information shared on WikiHouse.cc is offered as an open invitation to the public, collaborators and co-developers who are interested in putting Open Source solutions to these problems in the public domain. If you are working on one of these, or would like to know (or do) more, please contact WikiHouse. Architect Alastair Parvin presents a simple but provocative idea: what if, instead of architects creating buildings for those who can afford to commission them, regular citizens could design and build their own houses? 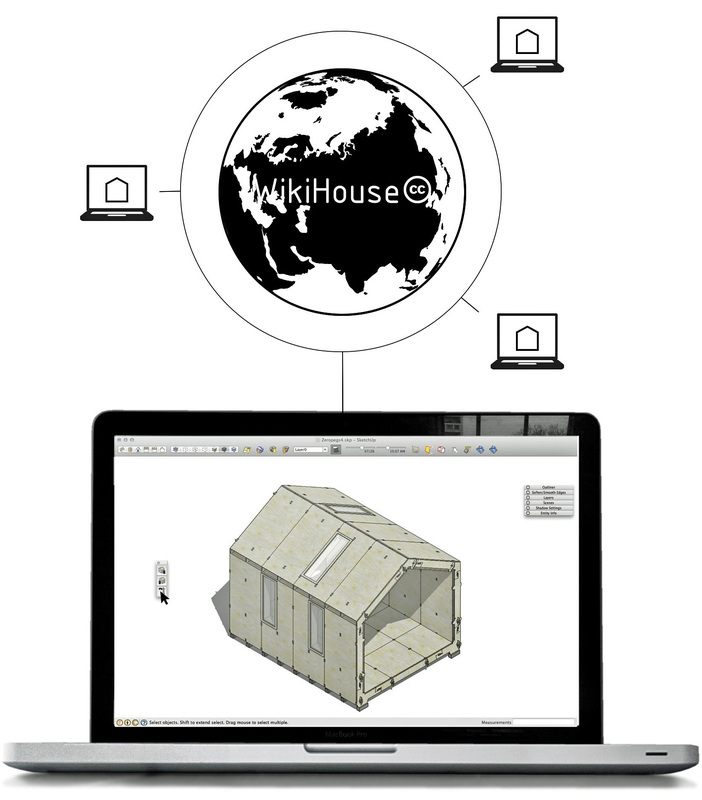 The concept is at the heart of Wikihouse. Monday, 21 April 2014 6:59 p.m. Newly, again? A necessity of course, not a nice-to-have nor even a make-work scheme giving the impression that something they do* will improve other people’s safety. *Do, meaning make rules and produce forms to be filled in for Compliance, without which the fair and reasonable fee cannot be charged and nothing can happen. 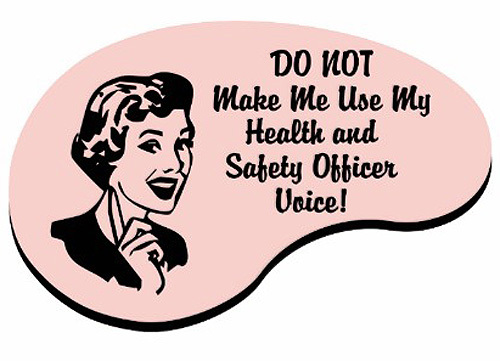 Help us embark on the next phase of our Health and Safety journey. Dunedin City Council has recently adopted a new Health and Safety Strategic Plan and is embarking on a new and exciting chapter in achieving a Zero Harm goal. You will be able to influence and support change in a complex working environment, recognising that health and safety is everyone’s business. We are looking to drive continuous improvement within the working environment, supporting our managers, improving the lives of our employees and volunteers, and maximising our performance for our customers and ratepayers. The roles are new, challenging and varied, and provide an excellent career opportunity to work in a progressive service led organisation. 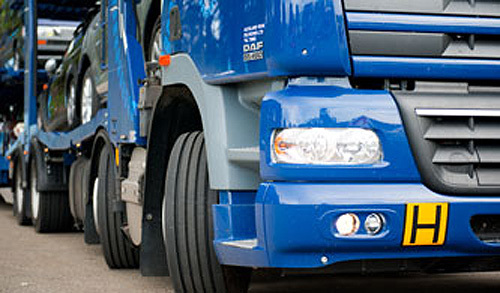 You will be a health and safety professional experienced in driving health and safety in a complex environment. You will be able to demonstrate a ‘can-do ’ attitude, have excellent communication skills and an eye for detail. Specific experience of health and safety or contractor management systems is desirable, but more important is your working knowledge of management information systems in general. Experience in a health and safety or human resources role is essential. With a strong focus on safety analysis and effective administrative skills, you will provide advice and support to managers within a large multifunctional environment. This is a unique opportunity for an aspiring health and safety or human resources graduate looking to further develop their career and fully utilise their existing skills and knowledge. An understanding of, or experience working with management systems is desirable. It is expected that you will have well developed analytical skills and a relevant health and safety or Human Resources qualification. Both roles report to the Health and Safety Manager and will be a key part of the newly established Organisational Development and Performance team. For informal enquiries about either of these roles, please contact Brian Ballantyne, Health and Safety Manager on 03 477-4000. Call a meeting with local business representatives… does this speakfest qualify as formal reporting (audit) of ‘first-year’ progress for Dunedin’s economic development strategy, through the touted partnership process? Perhaps this is ‘same-old’ head chasing tail stuff? Ratepayers and residents deserve to know how much money DCC is wasting on partnership activity, junkets and promotion. What are the true gains or losses to DCC on fostering this ‘investment’? 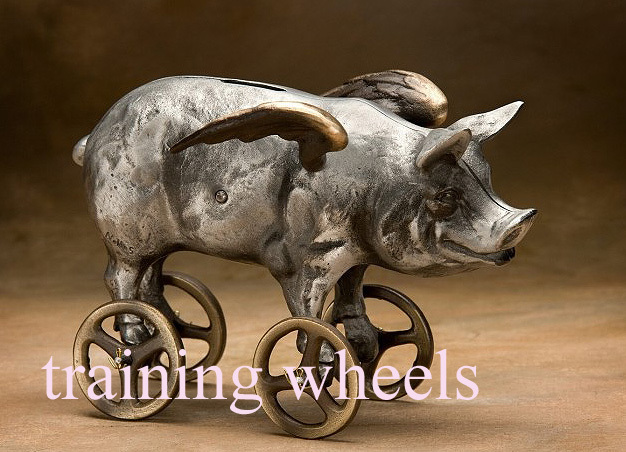 Cr Chris Staynes, be accountable and transparent for the council pigs that fly. The Otago Southland Employers Association “had reviewed export capacity” and was “focusing on mentoring and assisting medium to small companies to improve their exports”. Cr Chris Staynes told about 150 members of Dunedin’s business community gathered recently for an update on the city’s year-old economic development strategy that a partnership of the city council, Ngai Tahu, Otago Polytechnic, University of Otago, Otago Chamber of Commerce and Otago Southland Employers Association was already making inroads on an agreed target of creating 10,000 extra jobs in Dunedin and increasing average per capita income by $10,000 in 10 years. Queenstown and Dunedin are poles apart in commercial property investor confidence, as the tourism capital vies with Auckland for top spot. The Colliers International quarterly survey on commercial property investor confidence, based on more than 3700 responses [shows] Auckland and Queenstown have returned confidence levels at 58% and 56% respectively, similar to the previous quarter, while Christchurch has slumped from 60% to 43%, but is third-highest of the 11 regions canvassed.